In this book you will learn the steps of how to develop this area of your Christian walk. The Bible says we are to desire - long for the ability to prophesy. 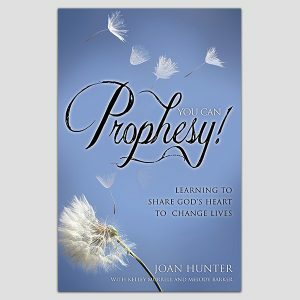 You Can Prophesy trains believers to prophesy at home, at the store, at work and wherever a person goes. This book will equip and activate the gift God has placed inside of you.